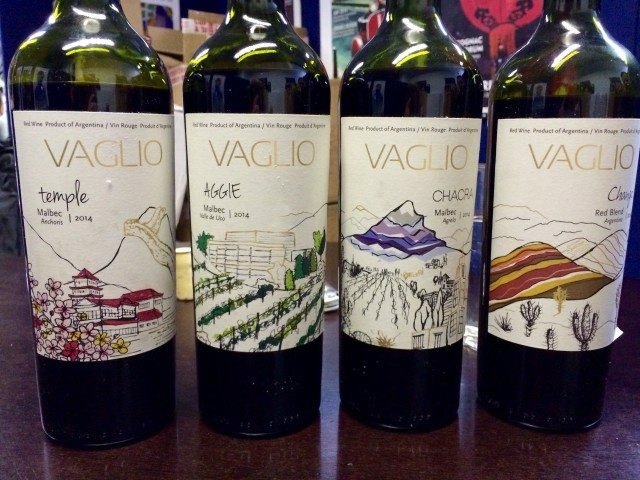 Vaglio is a new micro-winery located in Tupungato created by Jose Lovaglio Balbo. He produces four single vineyard wines that all focus on micro-climates and minimal winemaking. Jose is a young winemaker at Dominio del Plata and the son of Susanna Balbo. Each of his wines represent a unique terroir as well as different stages of his life.